First of all, traveling on an airplane can take its toll on your skin. With the right skin care, you can arrive at your final destination with a great complexion. And looking fabulous and refreshed is especially relevant. I am so fortunate to have a lifestyle that allows me to travel around the world. I get to spend a lot of time on airplanes. But there is a downside and that downside is a dry skin. Furthermore, if you’re an avid traveler, you know what I’m talking about. When we fly, our skin goes dry. Consequently, you can board an airplane looking fabulous. But when you land, your skin will look like it has aged ten years. Hence, being shocked at what your skin looks like is especially relevant. Well you’re not alone. First of all, airplane cabins have extremely low humidity. This can cause your skin to become dehydrated quickly. The re-circulated dry air seeks out moisture. Therefore, ending with your skin being sucked dry. Not only will our skin become drier, oily skin can become even oilier. It sounds crazy, but it’s true. And in addition, when your skin loses its water, it tends to produce more oil. Your skin does this to compensate for the loss. So what can you do to look after your skin care? Hear are a few simple skin care tips for air travel. First of all, find out what you can and cannot bring with you on the flight. Pack a small clear zip-lock bag with your skin care and travel essentials. Furthermore, include a hydrating cleanser, moisturizer, lip balm, hand sanitizer and hand cream. The maximum size for your skin care products is 3.4 ounces. 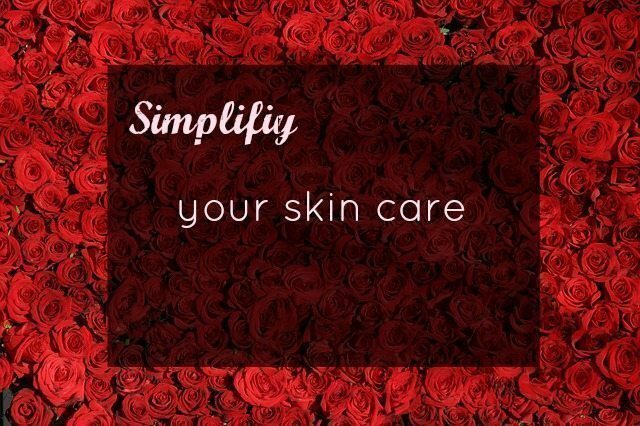 It is important for your skin to have your favorite skin care products on hand. Finally applying your skin care products throughout the flight. And in addition, always remember to plan ahead. Ladies do not like to go without makeup. To help our skin it is especially relevant to avoid wearing makeup while on an airplane. Furthermore, whether you like it or don’t like it, it’s time to make some compromises. Your skin will thank you as a result. Make sure to avoid any foundation or powders. Those items contribute to the drying of the skin. You can use a bit of mascara and a swipe of lip gloss which is most noteworthy. When you have to board the flight, give your skin a quick cleansing in the powder room. And in addition, use a moisturizing cleanser or make-up removing wipes. Now your skin will look plain. So wear a pair of sunglasses so you won’t frighten the other passengers! Lol! Make sure to have your moisturizer on hand throughout the flight. This means your products must stay with you throughout the flight. Do not put them in the overhead bin. The longer the flight, the more your skin will need moisturizing. And as a result, your skin will thank you. Seems crazy that you would need sunscreen for your skin care. Consequently, the sun’s rays are much more intense while on the flight. When we are flying we are the closer to the sun. And, in addition, the windows do not filter out the damaging UV rays. So, on the flight wear your moisturizer with SPF. Shut the shade on the flight and choose an aisle seat. This way your skin will look and feel good as a result. Stay away from alcohol. It’s easy to take the edge off the fear of turbulence on the flight with a glass of wine or two. 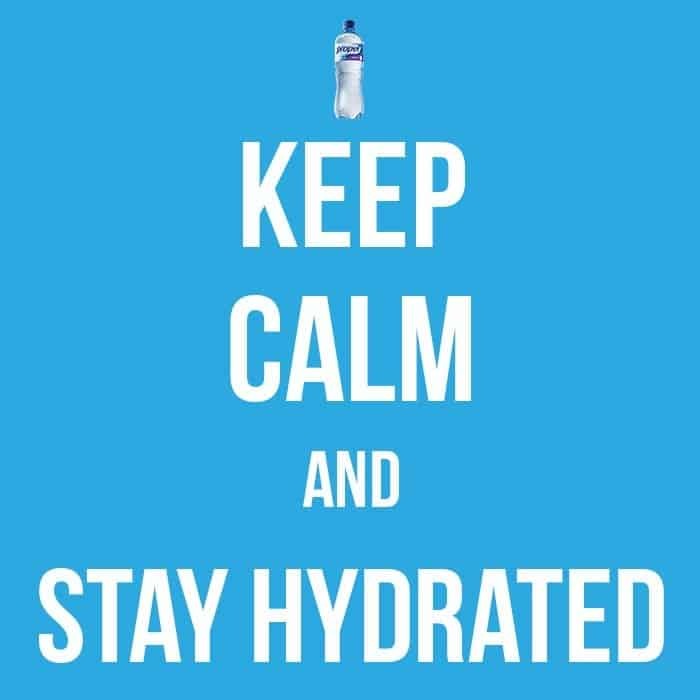 Water is especially relevant in keeping your body hydrated while on the flight. Avoid dehydration and skip the alcohol. Drinking lots of water on the flight. Hence, drinking a glass of water every hour will take your skin care to the next level. When your flight arrives, be sure to care for your skin. And finally give your skin a good cleansing with a gentle facial cleanser or scrub. This will help remove dry skin cells and excess oils. These skin oils accumulated during the flight. To really care for your skin, you will have to moisturize from head to toe. Do it when you get to your hotel room or home. Be sure to follow these easy skin care tips while in flight. Your skin will look hydrated and refreshed as a result. In conclusion, your skin care is most important while in flight so use these tips for moist vibrant skin. While you are contemplating what to do about your skin try Paula’s Choice and Heaven Skin Products for Optimal Skin Care! Don’t leave the Plane without it!